Described as a “unique looking dog in a baggy suit,” Bloodhound puppies for sale are one of the oldest breeds of dogs that hunt by scent. Although affectionate, they can possess shy natures, sensitive to kindness or correction by their master. Colors of the Bloodhound include black and tan, liver and tan, and red, sometimes flecked with white. 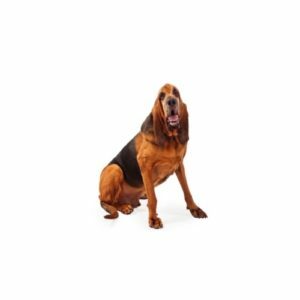 The actual term “Bloodhound” refers not to what the Bloodhound trails but instead refers to its status as the “blooded hound,” meaning aristocratic, since such great lengths were taken early on to keep the strain clean. The Bloodhound made its appearance in Europe long before the Crusades when the first specimens were brought from Constantinople in two strains, black and white. Established in America for over a century, it proved early on to be a tireless worker for law enforcement, being so accurate that evidence trailed by a Bloodhound has been accepted in a court of law. 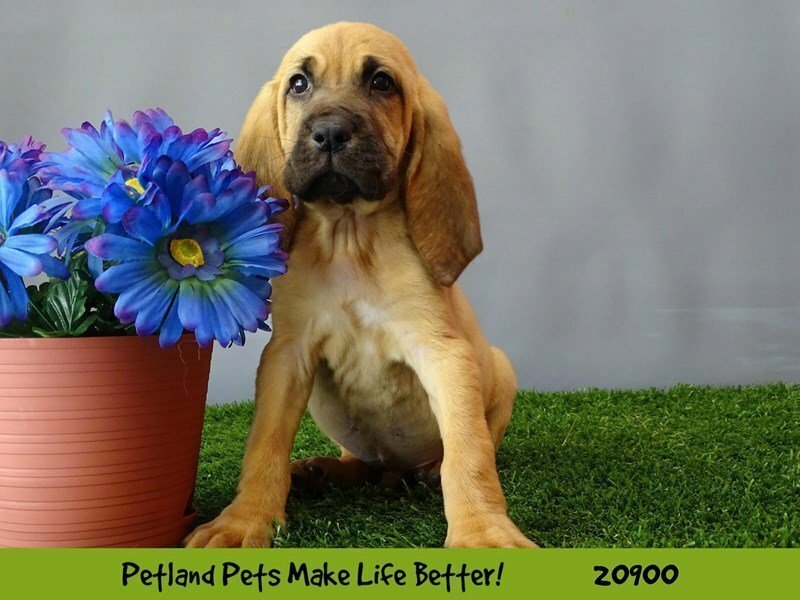 Contact us today to learn more about our Bloodhound puppies for sale!